Naomi is attending the 2014 Phoenix Comicon! For those of you who are going, Naomi’s panel and signing schedule is below! Naomi has no planned panels or signings as she is traveling home. ALSO, Naomi is inviting people to send in questions or topics they’d like her to talk about in the Spotlight Panel, which is an interview/Q&A kind of event at the convention! So comment below your questions or topics! Or on the Facebook page HERE! AND THAT’S NOT ALL! Most writers I know love meeting their readers. Naomi is one of them. Well, Random House has just made that prospect at this weekend’s convention a wee bit cooler still. 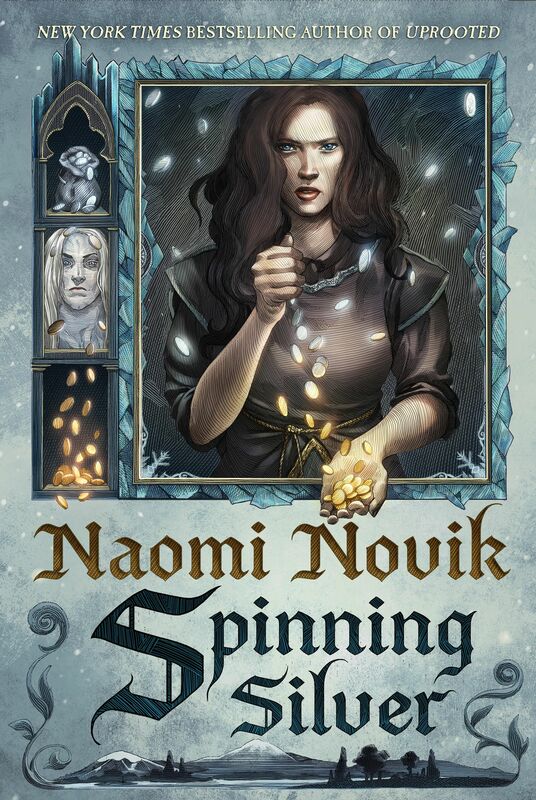 They are running a contest where if you take a picture with Naomi (and/or other Random House writers at PHXCC) and share it on your social media, you can win a box of free books! Can’t beat that, right?